After much discussion with consultants, specialists and the contractor, it was agreed to use Sanoplant in place of the often specified peat at this high profile stadium. 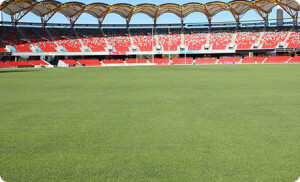 Trials had shown that Sanoplant would achieve a higher moisture retention in the sand profile, be more environmentally positive, at a similar cost. 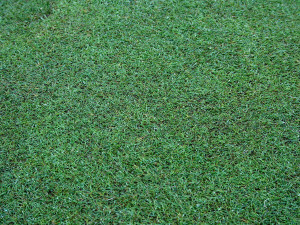 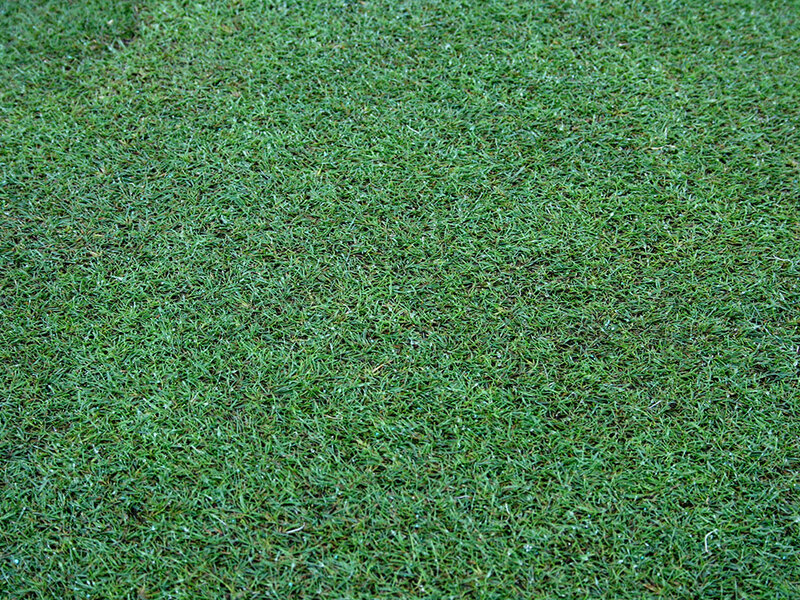 The result has been outstanding, with rapid turf establishment and strong root growth. 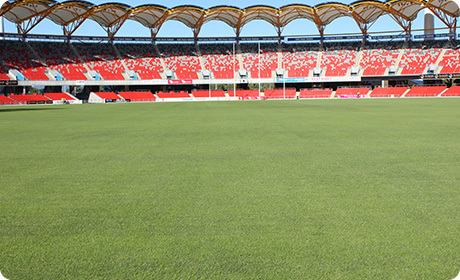 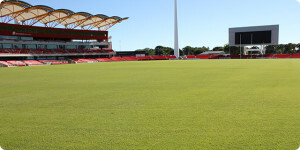 The field has exceeded the stringent AFL standards and is rated as one of the top fields in Australia.